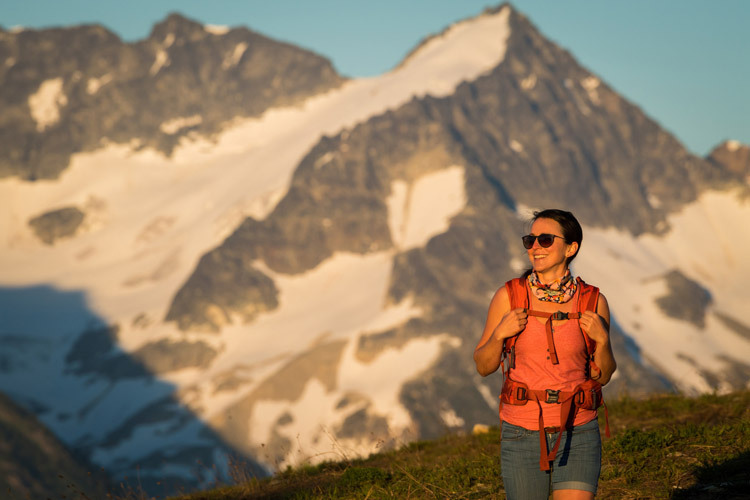 One of the great things about the #WhistlerUnfiltered project is the number and variety of people that have jumped on board to share all the different things that makes their time in Whistler so incredible. With over 25,000 images submitted so far there’s no shortage of great shots with cool stories to tell. 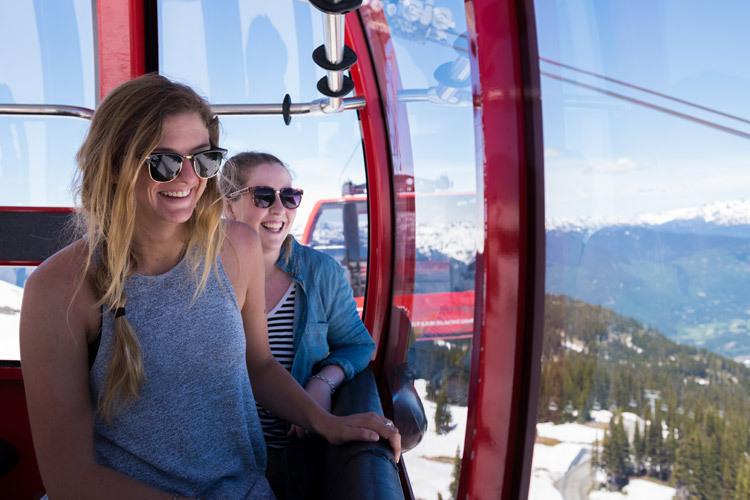 This week we’re hooking up with 23-year-old Marley Orange, who’s been coming to Whistler every summer for the past five years while she finished her university degree. Now, Marley is about to drop into her first full year in town – the school days are over and her Whistler days are starting to unfold like a perfect wave of awesomeness. Surf’s up. 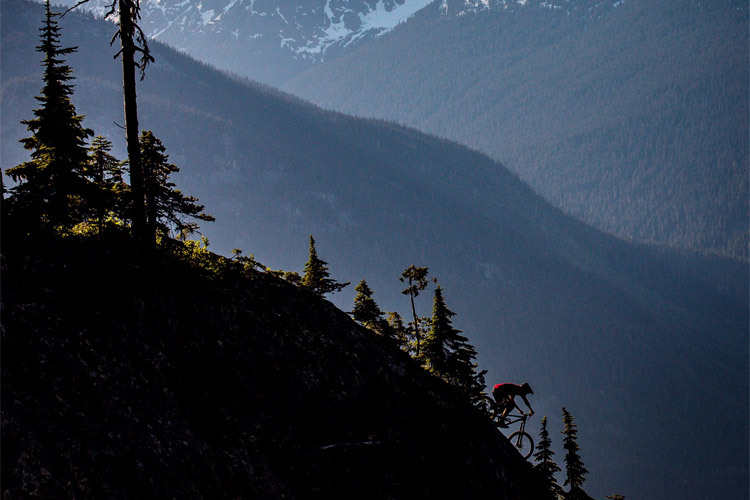 Whistler Insider: It’s September in the mountains. What’s going on here? Marley: Yes, this was Monday September 2nd at about 3 PM. My aunt and uncle have a boat so we were out on Green Lake wake surfing and I was the first one to hop into the water. My uncle’s boat is just a regular ski boat so we filled it with containers of water and people to get it low enough in the water to make a good wave. I didn’t feel like putting on a sticky wetsuit and the air was pretty warm so I just went for it. Insider: Green Lake is glacier-fed and definitely the coldest in town. Are you really skilled or just really brave? Marley: Maybe a bit of both? I started wake surfing here three summers ago. I was horrible at first, falling and freezing and shivering for the whole day. Last summer I started getting good and now, this was actually my first session this year. Insider: So you’ve acclimatized to the frigid waters over the years? Marley: I swim in Green Lake a lot now. I am one of the few people who think it’s warm. I have a paddleboard and I love to float on Green because I can just be alone with the water and the mountains. It’s magical. 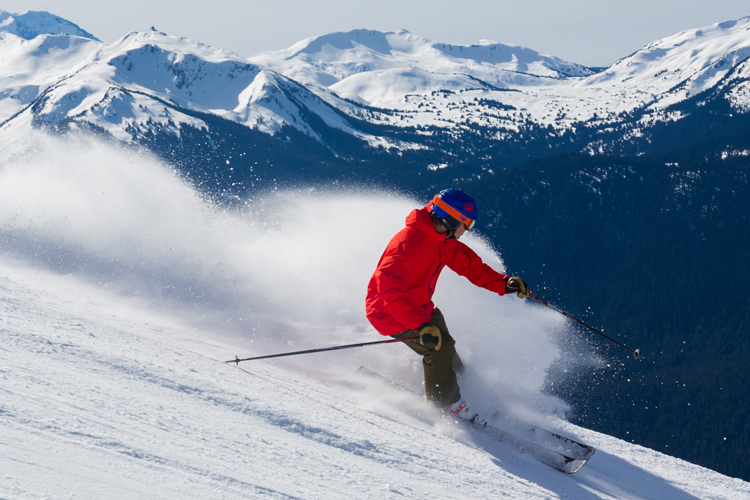 Insider: What other Whistler lakes do you like? 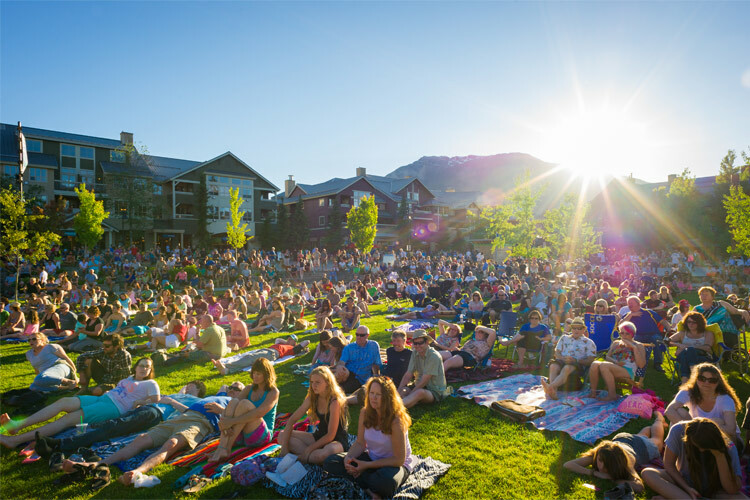 What’s your favourite thing about summer in Whistler? Marley: For socializing you can’t beat Lost Lake or Rainbow Park (on Alta Lake). I love the view from Rainbow. My favourite thing about summer here is being able to do so many activities in one day. I can ride the glacier first thing in the morning then come down and bike in the afternoon then hit the lake for après with friends. Then I can call it a productive day and go out for the night. Insider: What about autumn? This is going to be your first winter in town? How stoked are you? Marley: Well for a lot of my friends back in school, last Monday would have been the first day of classes for the autumn semester. Instead I went wake surfing. 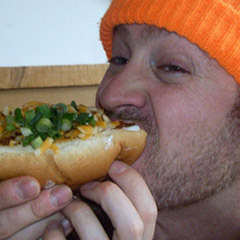 That was just an affirmation of all the awesomeness that comes with me getting to stay in Whistler. I spend a lot of time staring at the mountains here so I’m excited to be able to watch the snowline come down them. I’m ready to dust off my board and ride every day. Only big things can happen from here on in. 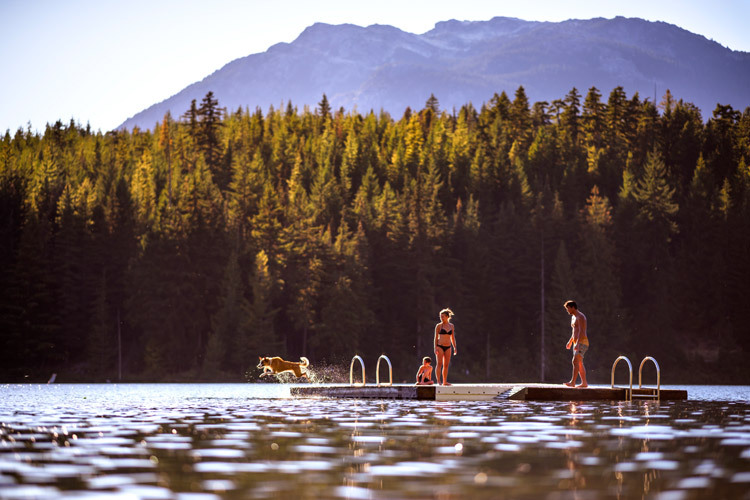 Check out the#WhistlerUnfiltered archives for more great photos of summer (or winter) fun in Whistler. Contribute your own epic Whistler shots and don’t forget to enter the #WhistlerUnfiltered Contest for a chance at winning a all-inclusive 5-night Whistler adventure for two. That is a killer prize and the contest closes September 30, 2013 so get on it!